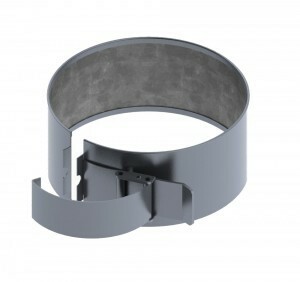 Our Thinband heater is the redesign of the mica band heater. Thinbands offer significant flexibility because they can be opened to the full length of the band (also called a barrel) without causing damage to the internal design of the band heater. 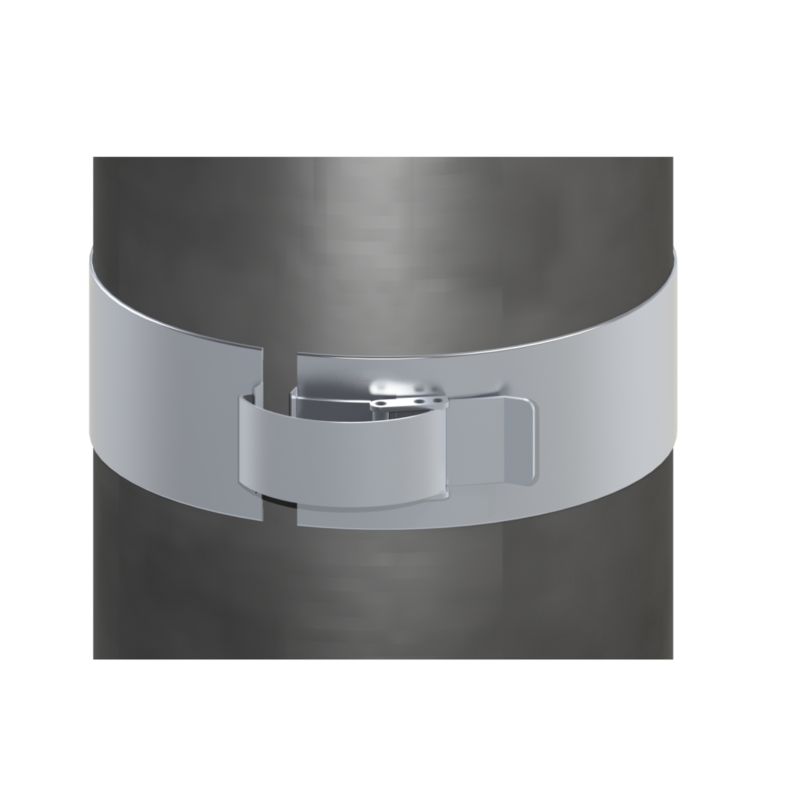 Thinbands can be installed directly onto barrel heaters – without needing to remove the initially installed heater. Thinbands have a more precise one-piece design with narrow fold-over inner edges. Thinbands only require one set of leads or terminals which are applied at the end of the construction process. At Heat and Sensor Technology, it is our standard practice – to assemble each Thinband we manufacture with a polished and pristine finish. For the fastest installation… Consider requesting the Quick Clamp latch variation (this styling’s available only on stock Thinband barrels). 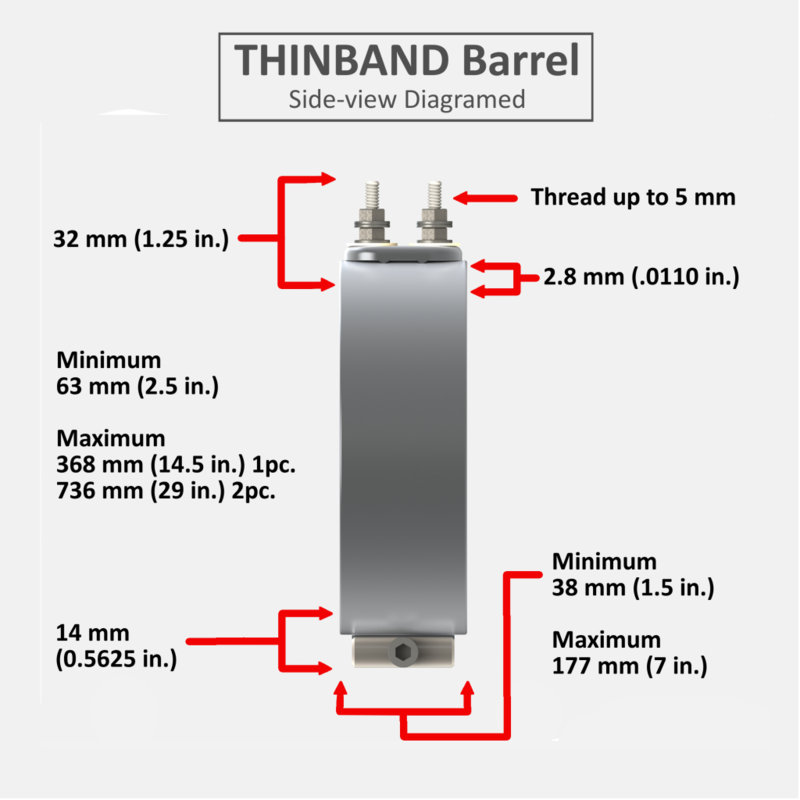 To see our full line of Thinband Heaters, and our GLOSSARY more of our “in-house” definitions, see all our Thinband Products: Thinband Options, Thinband Stock List, Thinband Barrel, Thinband Nozzle, from our website: wwwheatandsensortech.com. Thinband Configurators: Our Thinband Stock Configurator and our Thinband Custom Configurator, allow you to select Thinband components – with ease and convenience direct from our website home page: www.heatandsensortech.com. Get started building your Thinband today. Call: 513-228-0481, or email: info@heatandsensortech.com to get your personal USER and PASS code access. Thinband Applications: Extruders, Injection molding machines, Blown film dies, and other cylinder heating applications. 50,000 variations can be created for Thinbands lead attachments with our exclusive Lead Adapter — or LA — manufacturing method, that significantly reduces costly downtime. Flexible one-piece design equals faster installation on plastic processing equipment. 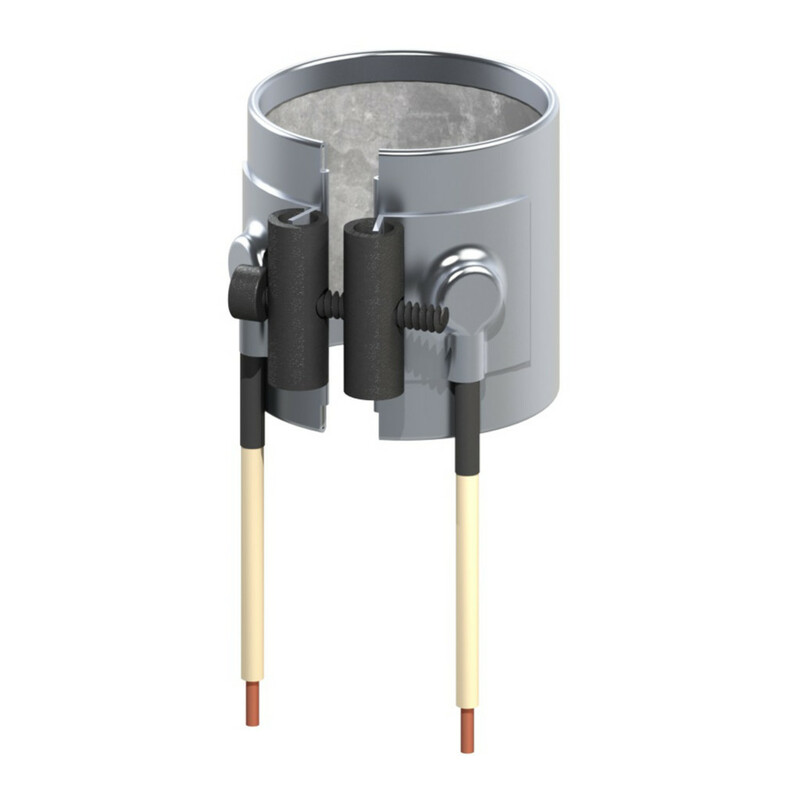 All Thinband heaters can be installed on a barrel without removing pre-existing heaters. The terminals have a more finished and polished appearance. They are built with a thinner core and smaller fold-over. They are contamination resistant, and they have no folds on the outside. 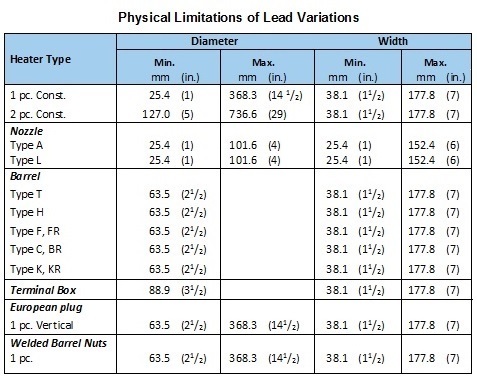 Thinband Physical Limitations of Lead Variations Chart: This chart displays the availability of widths, inner diameters, and terminations for Thinband Barrel and Nozzle heaters. Refer to the below chart to make sure the available terminations will meet your application needs. How to Utilize Heat and Sensor Technology’s Universal THINBAND Barrel Stock Program: Heat and Sensor Technology has a select stocking program that encompasses uniquely patented flexible THINBAND barrel heaters with LA terminations, available in varied diameters and widths. 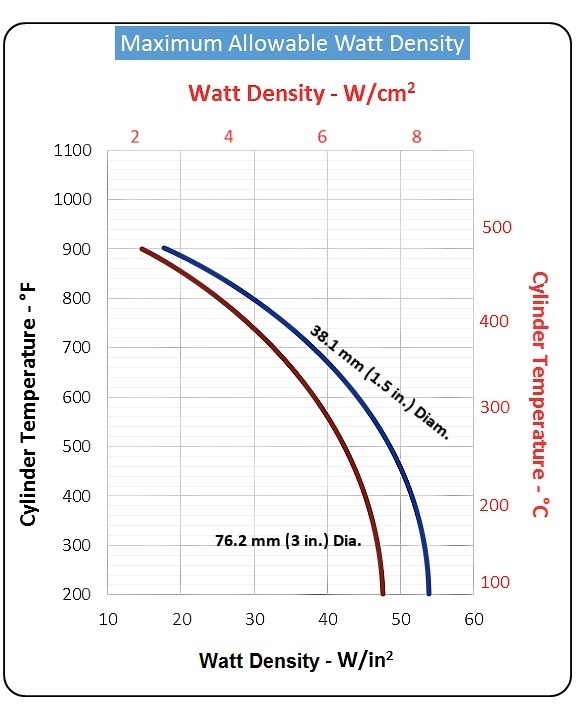 The band heater diameters range from 76.2 to 228.6 mm (3 to 9 in.) in 6.35 mm (0.25 in.) and widths in 38.1 mm (1.5 in. ), 50.8 and 76.2 mm (2 and 3 in.). Sizes can be combined if required, to create a two-piece assembly range from 228.6 to 457.2 mm (9 to 18 in.) in diameter, and combinations between 76.2 and 457.2 mm (3 and 18 in.) for custom two-piece assembly. This versatility should satisfy almost any requirements whether millimeter or inch size barrels need to be constructed. Regarding possible slight wattage differences varying between your original heater to your THINBAND replacement, you must keep in mind that about 80 percent of the wattage is required to bring the barrel up to temperature. The 20 percent remaining is used to offset radiation and convection heat losses. For example, if you have a 550 watt heater, there will be no harm in using a 500 or 600 watt stock THINBAND barrel heater replacement. There are three solution approaches for incorporating a THINBAND heater combination from Stock. A customer needs a 10 in. diameter heater, yet neither the size nor width needed, is in stock. 1) Take two 5 in. diameter heaters and curve them at a 10 in. diameter. 2) Take two THINBANDs as noted in solution #1 but mix each diameter. For example, a 4 in. and a 6 in. diameter or a 4.75 in. diameter with a 5.25 in. 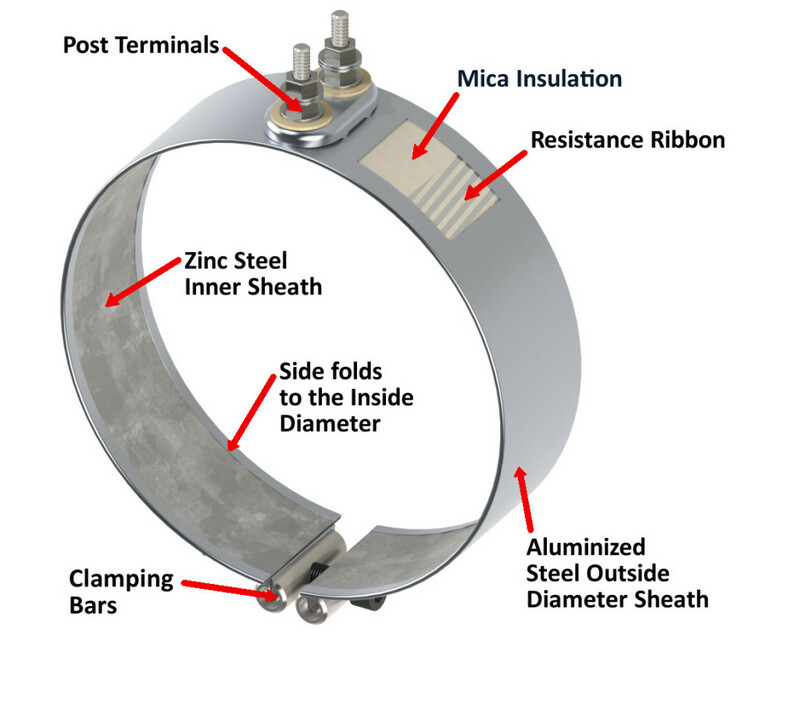 diameter to equal 10 in..
Review our table below – to be certain the variations and lead arrangements you need are available in the band heater size you require. Note some combinations of maximums and minimums cannot occur on the same heater. Standard gap is 9.53 mm (0.375 in.) between clamp bars. 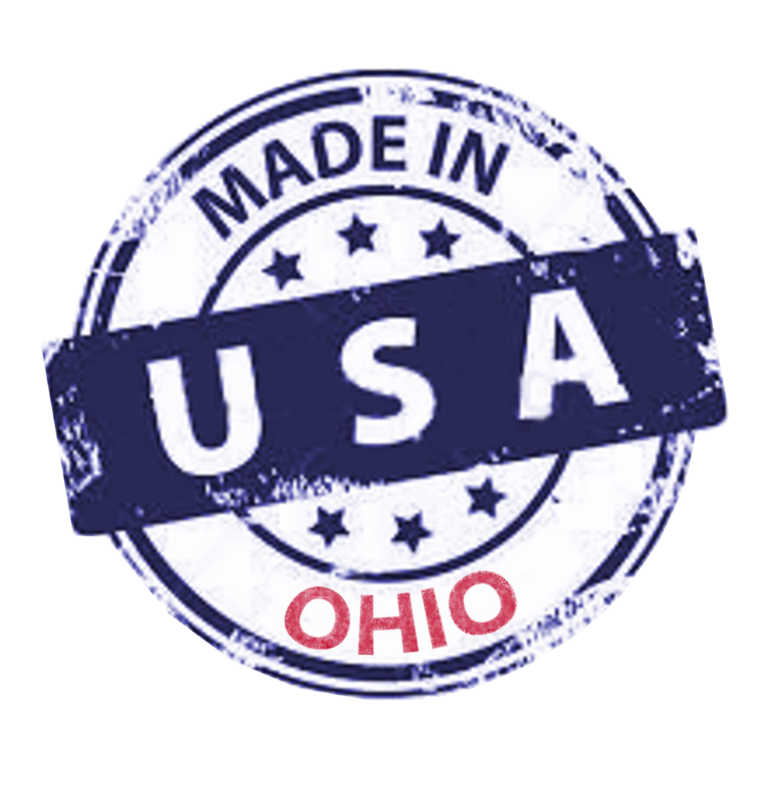 If you need to exceed listed limitations, please contact our Quote Specialist at: 513-228-0481 Ext. 203, or Email us: info@heatandsensortech.com to discus a customized order. 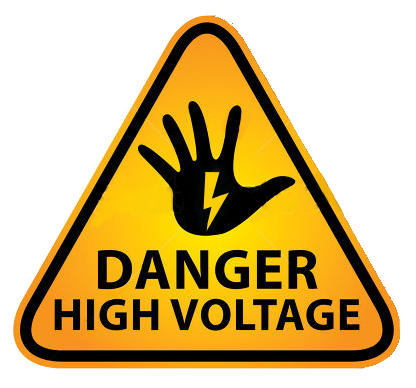 As with any installation utilizing electrical connectivity – use utmost precaution when handling product components to prevent electric shock and subsequent injuries. 1. Install heaters over a clean surface. 2. After installing the band heater unit, begin to tighten the clamp screw. The clamping screw is a 5 mm x 1.25 inch, allen head cap screw. Begin tightening the clamp bars. If the clamp bars appear not to have seated, tap the clamp bars with a small hammer to insure the bars are well seated in the angle formed by the 60 degree bent tab and the heater. 3. If the bar has multiple screws, alternately tighten the screws to insure even loading – as you should tighten lug nuts in a star shaped pattern to secure a wheel on a car. 4. Torque all screws to approximately (9 N-M) 8 Ib-in. 5. Take a soft rubber mallet and tap gently around the circumference of the heater while tightening the screws. This will ensure the heater’s fit to the barrel is maximized without any air gaps. 6. When installing terminal lugs, torque the top nuts to 30 in-lbs. The bottom nut should not be touched as it is factory torqued to 45 in-lbs. at assembly. Use as low a watt density rating – as your application will permit. A close match of the heat supplied (to the actual requirements) will reduce temperature overshoot and cycling, and will increase the life of your band heater. Calculate the heated area of your barrel heater: Subtract the no-heat area from the total area in contact with the cylinder (3.14 x I.D. x width). Subtract the no-heat area at the terminals and any additional no-heat areas caused by holes, slots and over-sized gaps. • For heaters 57 mm (2.25 in.) to 127 mm (5 in.) wide, multiply watt density by 0.8. • For high expansion cylinders (aluminum or brass), reduce the watt density by 0.46 W/cm2 (3 W/in2). • For heaters 57 mm to 127 mm wide (2.25 in. to 5 in.) installed on a high expansion cylinder, reduce watt density by a total of 0.46 W/cm2 (3 W/in2) only. • For regular cylinder surfaces other than smooth, machined finish, reduce watt density by 0.46 W/cm2 (3 W/in2). • For heaters that will be insulated or enclosed, contact Heat and Sensor Technology for specific watt densities. • For units greater than 355 mm (14 in.) 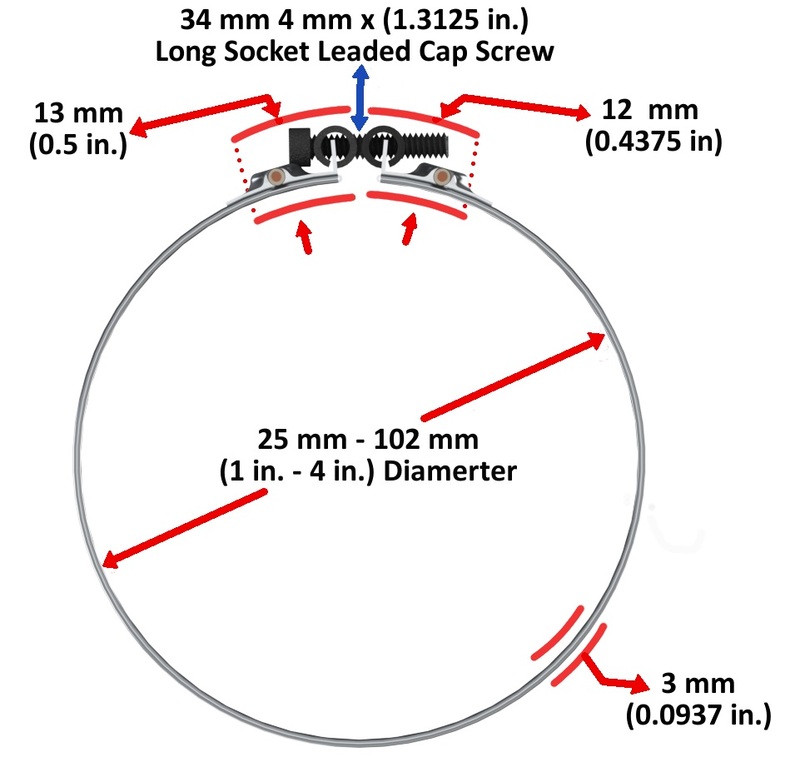 diameter, consult recommended clamping graph. • For units used in vertical applications, consult factory for application assistance. Our Nozzle variations are available in Two Styles, A or L. Click on either image below for more style details. • Post terminals are provided unless otherwise specified. • On Types A, L and K, 305 mm (12 in.) in lead length will be supplied unless otherwise specified. On Types E, C, F and H, 356 mm (14 in.) in lead length will be supplied unless otherwise specified. On Types A, E, C, F and H, leads will be 51 mm (2 in.) longer than the protective covering unless otherwise specified. All LA termination options will be 180 degrees from the gap unless otherwise specified. Stock LA termination options can only be supplied with LA termination 180 degrees from the gap. • For THINBAND heaters higher than 8.5 amps, consult Heat and Sensor Technology. 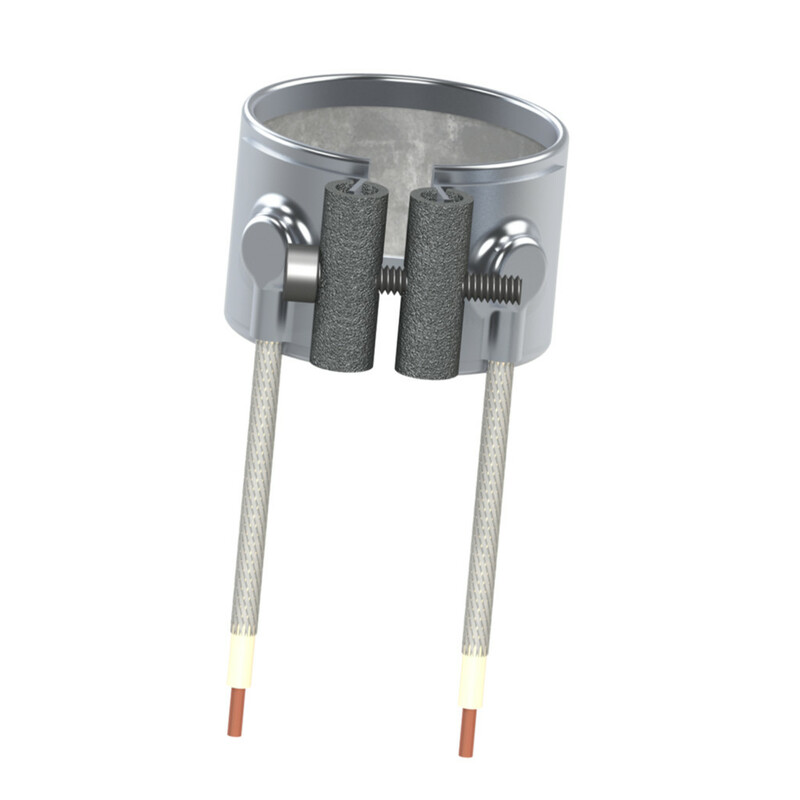 • Made-to-Order: If our stock units do not meet your application needs, Heat and Sensor Technology can manufacture to your special band heater requirements. Please consult your sales engineer or authorized distributor for price and delivery of made-to-order items.